The professionals at HearingLife are focused on your hearing wellness. If you believe that you or a loved one has hearing loss, we invite you to stop in for a free hearing assessment* at our office in Conway. We are located at 2915 Dave Ward Dr., Suite 8. If you are running late for an appointment or need help finding us, please call (501) 764-3373. "I think you need a hearing test. Conway has a great place called HearingLife"
HearingLife has locations across the US, including right here in Arkansas. Should you need information on hearing wellness, hearing loss or want to understand more about how hearing aids work, schedule an appointment now. We know that you have options for your hearing care. That's why the team at HearingLife makes sure that you are fitted with the best product that meets your individual needs and budget. If you have problems hearing, test out the various styles of hearing aids that we offer. The nuances of sound play an important role to your life. Whether your hearing loss is profound or you have mild loss at high frequencies, we will find the appropriate solution for your needs. Come for a demonstration of HearingLife's latest devices in our location in Conway to test hearing aids out. We carry many options - including in-the-canal and behind the ear - so you can make an informed choice. Dr. Briley, a clinical audiologist, joined HearingLife in 2017 and treats patients in Conway, AR. She specializes in assessing and managing hearing loss and tinnitus, including amplification evaluation, fitting, orientation and post-fitting service. A native of the Conway region, she is involved in community outreach through several programs and organizations. 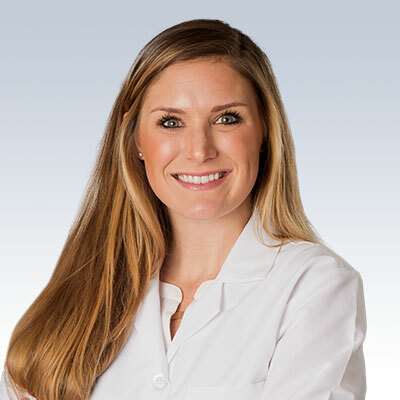 Dr. Briley earned her Doctor of Audiology degree from the University of Arkansas for Medical Sciences in 2015. She also holds a Bachelor of Science in Biology from the University of Central Arkansas.